Countries of all income levels are increasingly taking steps toward universal health coverage. This 12 December — five years after the United Nations unanimously endorsed universal health coverage — let’s rise for our right to health and a more prosperous future for all. 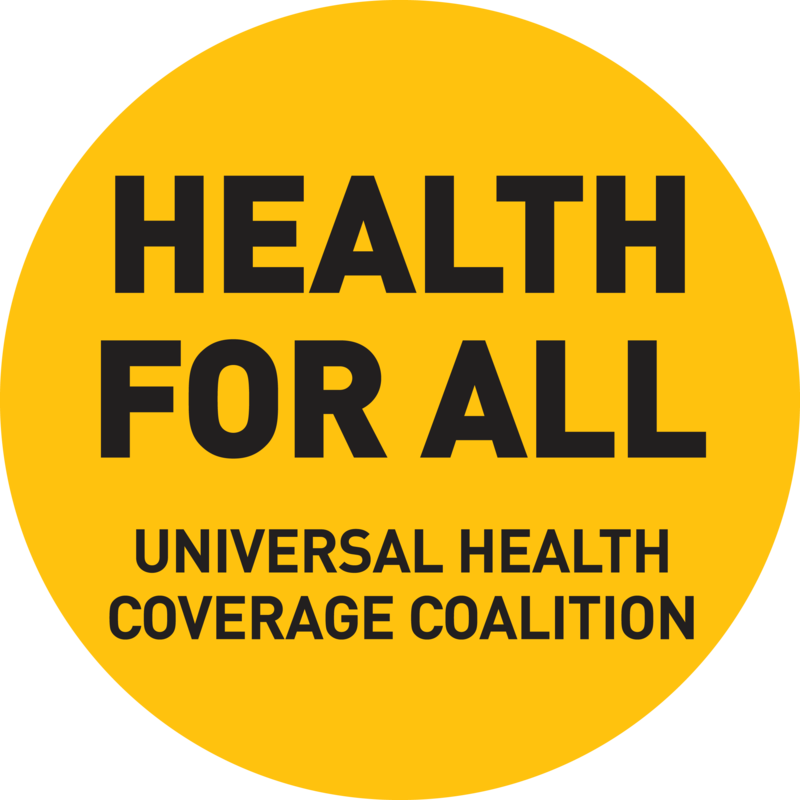 The Universal Health Coverage Coalition is a partner of UHC2030, a global initiative to build stronger health systems for universal health coverage.